MUNC Merchandise Now On Sale on the 5th Floor! Want to profess your love to your favourite delegates? Stop by the 5th floor to send a rose with a personal note attached! Only $5 each! Shot glasses are now being sold for $5 on the fifth floor. Pick up this great memory and cheers the conference for years to come! 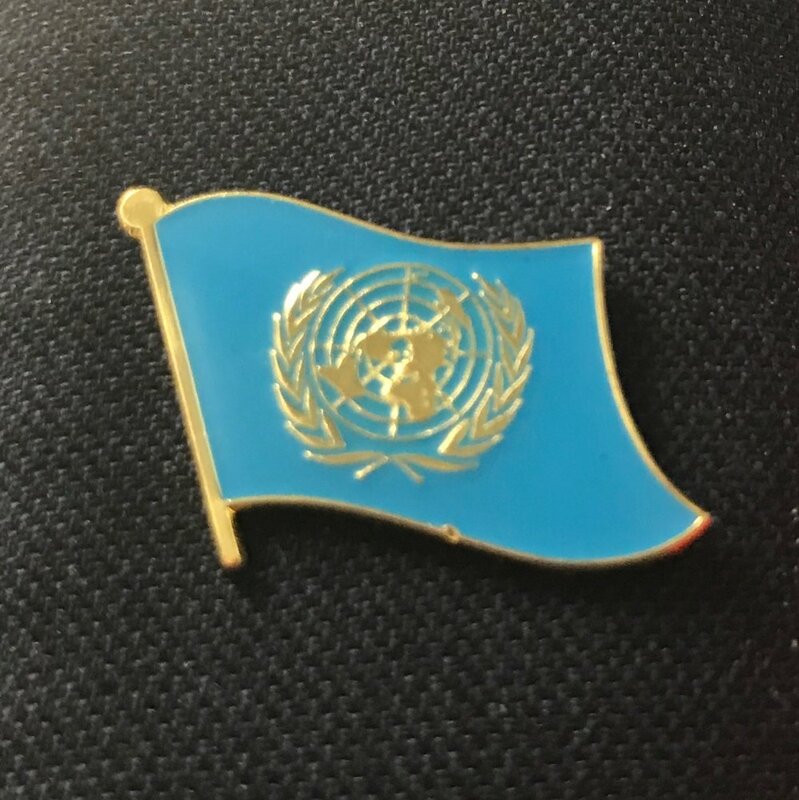 United Nations pins are the perfect addition to any MUN attire. They are now being sold for $3 each or 2/$5!